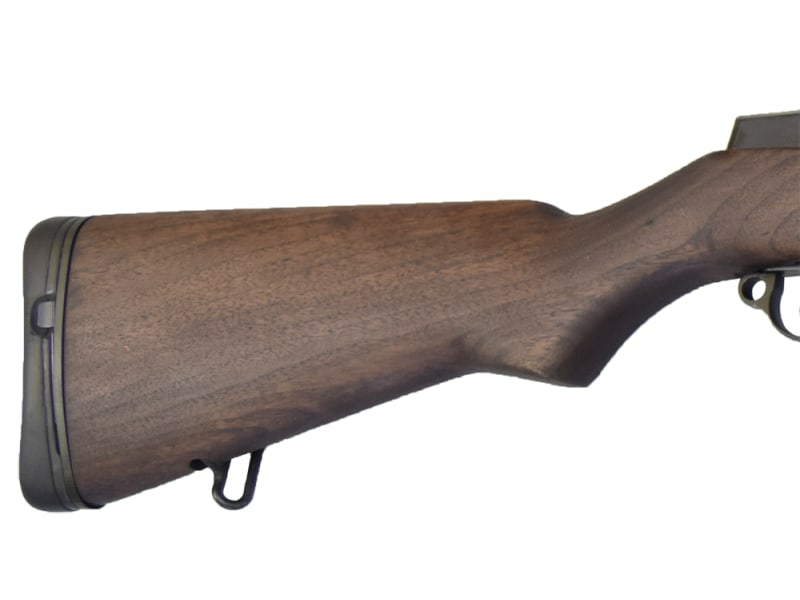 New M1 Garand / BM-59 Receiver by JRA - BM-59 Spec'd. BM-59 .308 Caliber Mag Fed Semi-Auto Rifle, With 1-20 round Mag, New Barrels on J.R.A. Receivers, by James River Armory -One of the sweetest shooting rifles I have ever had the privilege of pulling the trigger on. 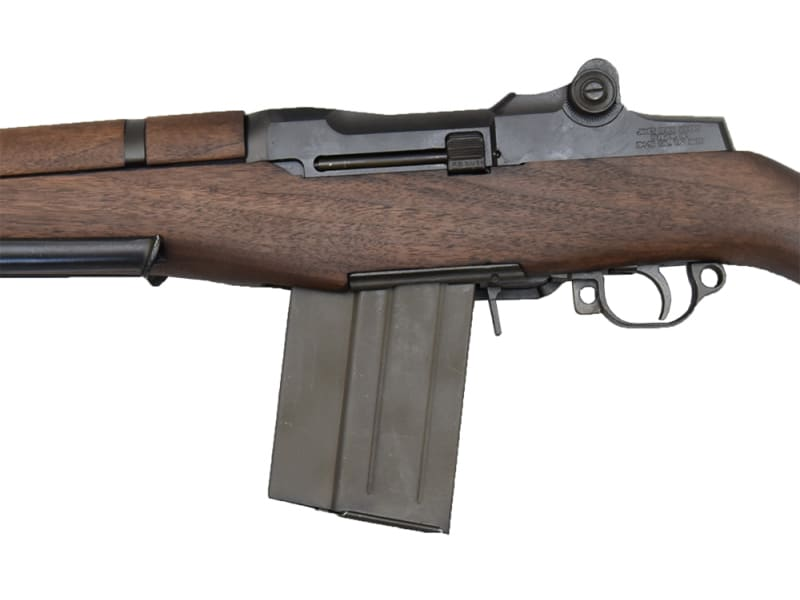 The BM59 is the final version of the M1 Garand. 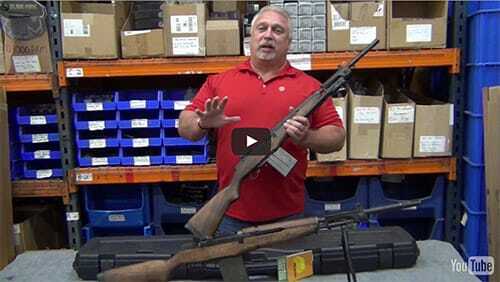 With US assistance the Italian government began manufacturing the Garand rifle in the late 1950’s. 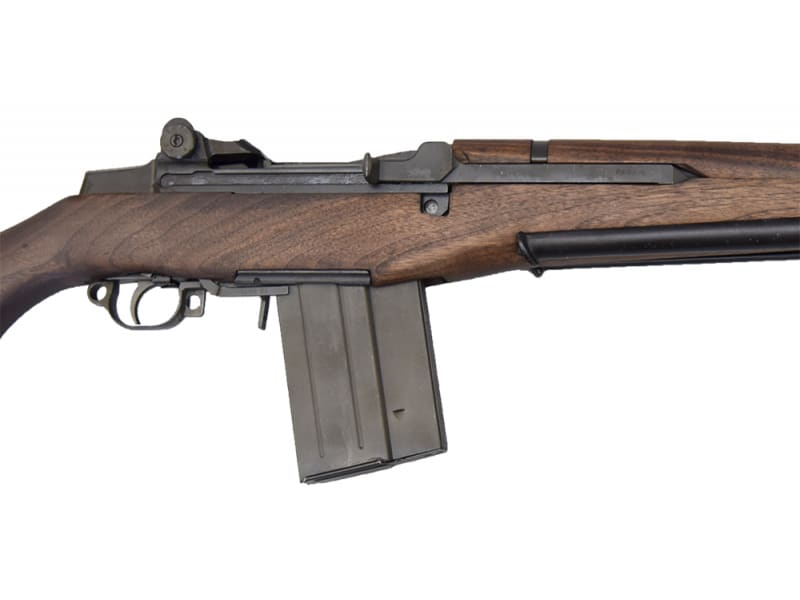 In order to modernize the Garand and transition to the 7.62 NATO caliber Beretta developed a top quality magazine fed rifle based on the Garand which was designated the BM59. 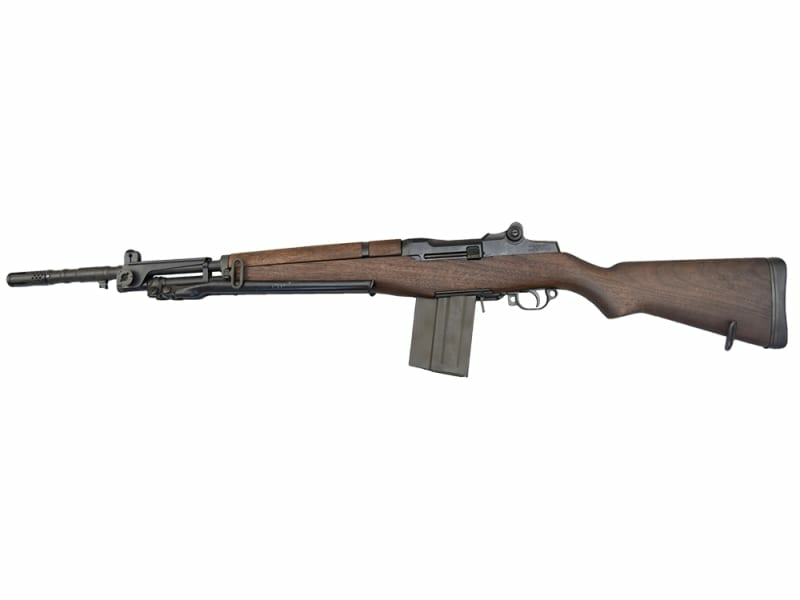 This rifle was considered the foreign equivalent of the US M14 and by utilizing many Garand components it was very economical to place into production. The BM59 was the primary issue rifle by the Italian Army into the 1990’s and is still in use by the Italian Navy. After World War II, Italy adopted the US-designed M1 Garand rifle in .30-06 Springfield (7.62×63mm) and also manufactured it under license. 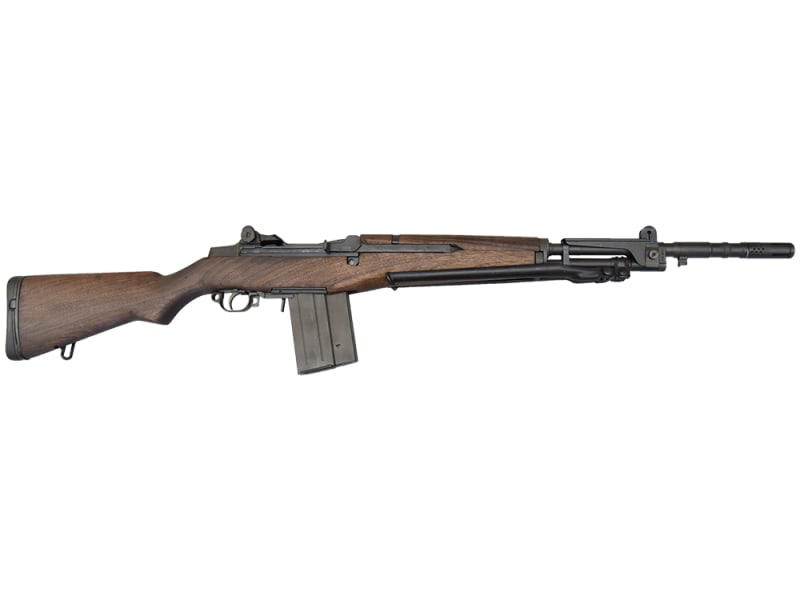 This semi-automatic rifle proved itself well during World War II, but in the late 1950s it was considered outdated and obsolete and the Italian military also wanted a new rifle chambered for the NATO-standard 7.62×51mm round. To meet these requirements, Beretta designed the BM 59, which was essentially a re-chambered M1 Garand modified to be mag fed and to accept a removable 20-round magazine, folding bipod and a combined flash suppressor/rifle grenade launcher. The original military variation was also capable of selective fire. The BM 59 was adopted in 1959 and served with Italian, Argentinian, Indonesian, and Moroccan armies. The earliest BM 59s in Italy were manufactured from U.S.-manufactured M1 parts, including re-chambered barrels. These BM59 rifles are manufactured on Brand New J.R.A. 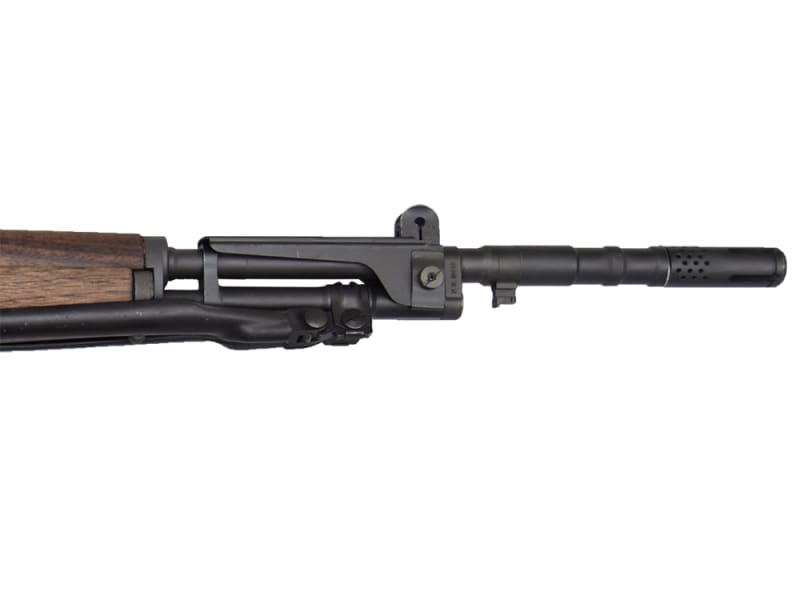 M1-Garand / BM-59 Receivers, and feature a combination of new condition U.S. Military and Beretta parts. They also feature a new U.S. made barrel and are manufactured to legal Semi Auto BM59 specs. Each rifle comes with 1-20 round magazines. I have been in the gun business for well over 25 years and an enthusiast for much longer than that. In that time I thought I had seen it all but I had never seen anything like this. Basically this the Beretta's variation of an M-14 rifle but it is lighter and faster handling. It also produces less recoil due to the built in suppressor / grenade launcher, and although it carries all of the power and performance of the 7.62 Nato round. It is one of the softest shooting rifles I have ever held. It also has the historical significance of originally being built around an M1 Garand I love these rifles and you will too. Note- Rifle is chambered for and functions best with Nato spec 147 grain 7.62x51 ammunition. We do not recommend commercial .308 Winchester ammunition for this rifle. Note 2 - Original metal parts on these may exhibit slight scratches or bluing wear from storage but images are actual photo's and these are excellent overall.